My whole family love Khasta Kachori . 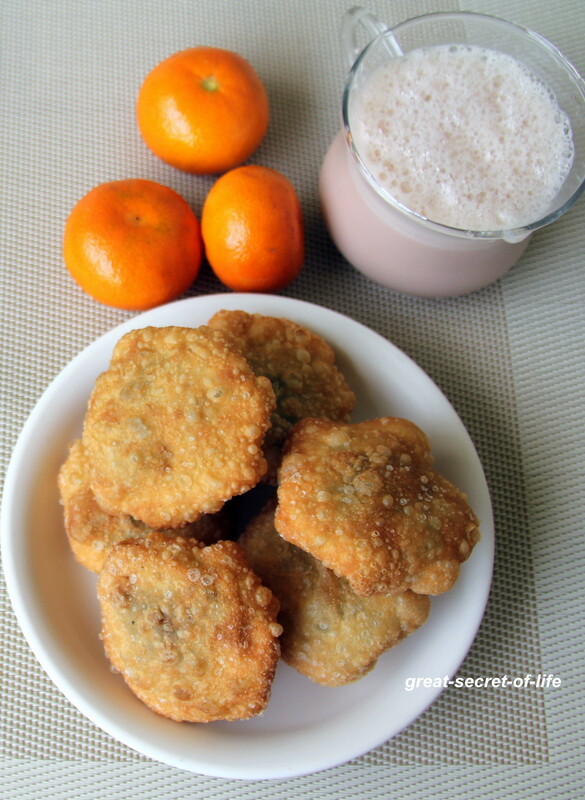 In fact whenever I asked my kids for their option of snacks I always get Kachori for an answer. 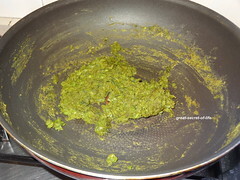 I have made khasta kachori few times. 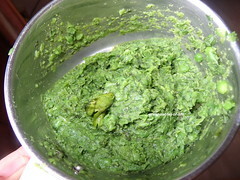 I was postponing making of peas kachori because my 2nd is not a big fan of peas. Since the filling is in mashed form I have decided to give it a try without let him know. When he tried he really loved it. 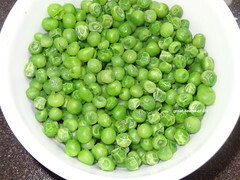 He found out that the stuffing is made of peas within one bite. 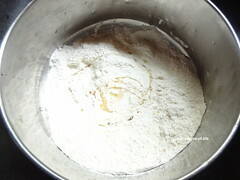 Mix in all the ingredients under dough in broader vessels. Mix well. 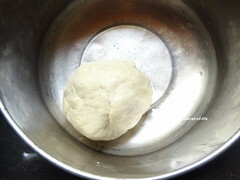 Make a soft dough by adding cold water. 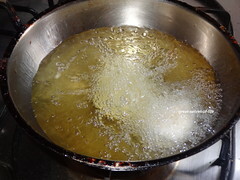 Keep it under damp cloth for 30 mins. 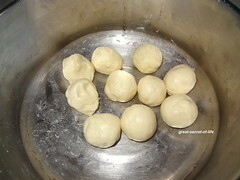 Divide the dough into 10 equal balls. 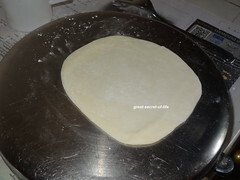 Roll them into small circle. 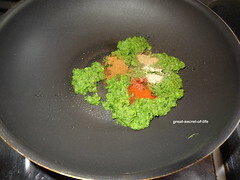 Put one portion of filling and roll them together to seal. 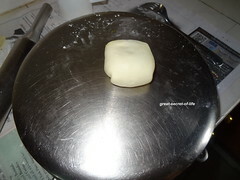 Remove the excess dough. Roll it into 2 inch round disk. Make sure the filling doesn't come out or no tearing. 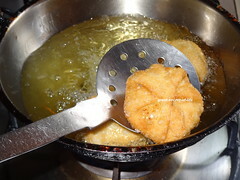 Repeat the process for all the 10 kachori. 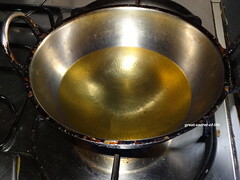 Heat the deep curved pan and add oil for deep fry. 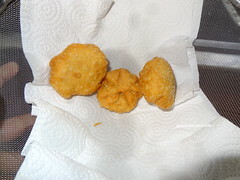 They are so delicious with pea filling! 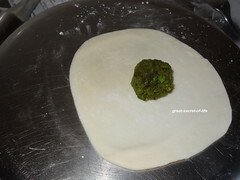 kachori looks amazing. 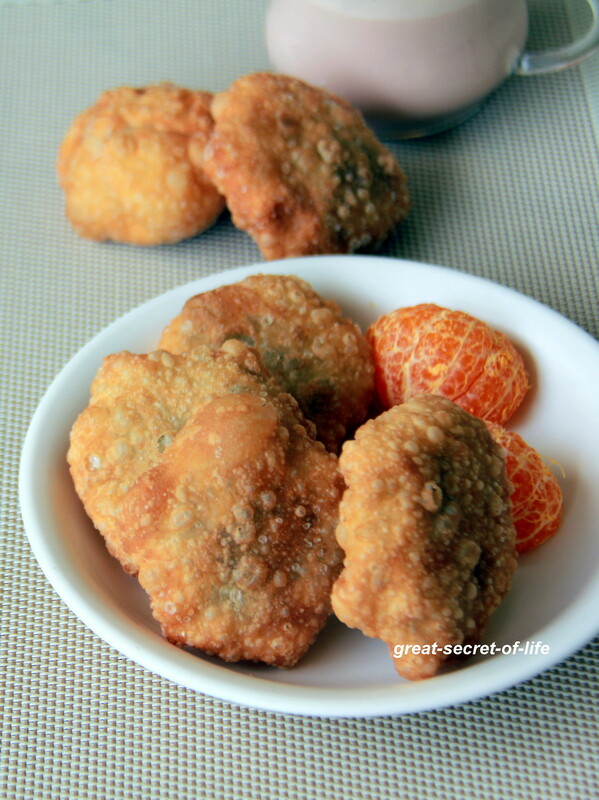 yummy and healthy filling! 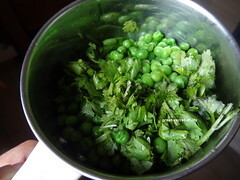 Peas kachori looks delicious veena,try onion kachori that is delicious too. 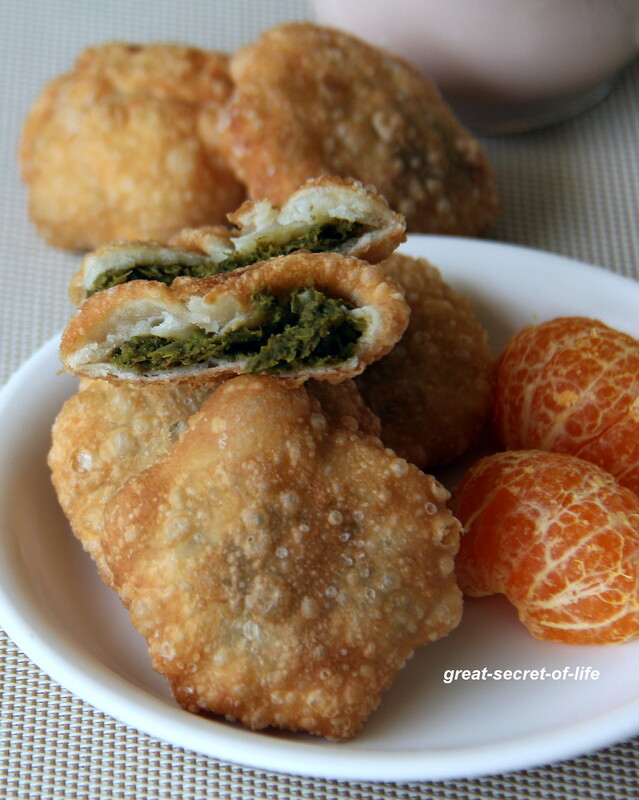 delicious peas kachoris.. have to try them sometime..
perfect weather to munch these snack,lovely!